Winning, whether defined as generating leads or increasing online sales, is personal to us. We treat each task, goal and milestone as if it were our own. We dig deep to understand our clients’ needs and discover growth opportunities. We push innovation that drives real success. We are proud that our firm is large enough and has the experience to beat the competition while still staying small enough to really care about the fight. Since 1999, we’ve launched over 300 website design and development projects, over 120 of which are housed on WordPress. WordPress and WooCommerce sites designed to fit your business. 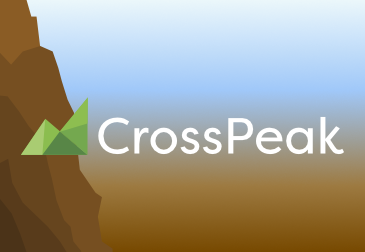 CrossPeak is a modular web based order management system for WooCommerce. 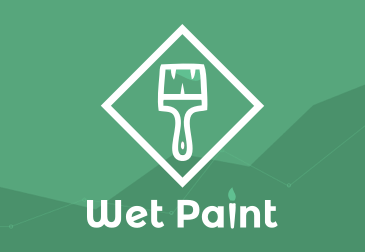 WetPaint is a keyword rank tracking plugin for WordPress. 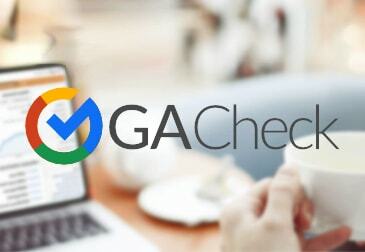 GACheck is a free service designed to help you learn more about your Google Analytics configuration. 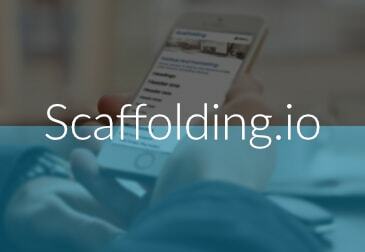 Scaffolding is a responsive WordPress framework. 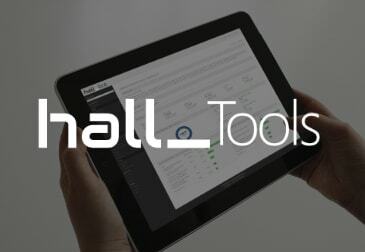 Tools is our proprietary software that tracks how our clients’ online efforts are performing. 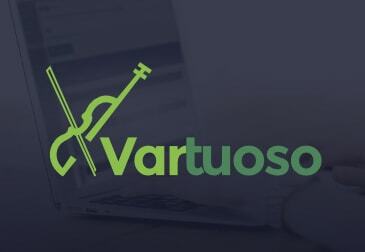 Vartuoso is an all-in-one solution for anyone looking to create a professional website affordably.